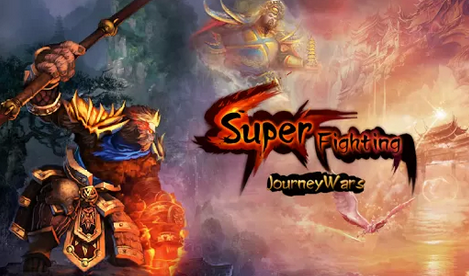 In this game you can play as sun wukong, the protagonist in the game. Sun wukong is a melee skill based type of character hero. There are two maps, the stage select and in-game maps. In select stage map you can choose where to grind/level up. In in-game map you can find an elite or boss enemies. In every stage there are three difficulties. Mortal is easy, Hero is medium, God is Hard. Just level in mortal because enemies are weaker and have the same experience with God difficulty. The rewards of God is powerful but you will waste time because of the difficulty. To move fast just double tap forward button to blink rather than just walk. More combo means more damage and critical chance. Use mana potion to use skills, you can gain it by destroying Jugs. Tokens are used to intensify weapons and armors, but you must prioritize weapon because weapons help you to do more damage thus makes you fast level. If your weapon has two slots, put a metal token and fire token this will increase you output damage and at the same time bloodsuck at enemies to get hp. There are weapons, armors, token, gem, these items help you to level fast. Weapons are usually prioritize first than armors, you wont level fast with armor because you will have a low output damage and usually armors are less useful in mortal difficulty. You have 8 slots for skills, level your active skills by 1 only and save for future skills. More skills in your arsenal means no more wait to cooldown your skill as you can use others.